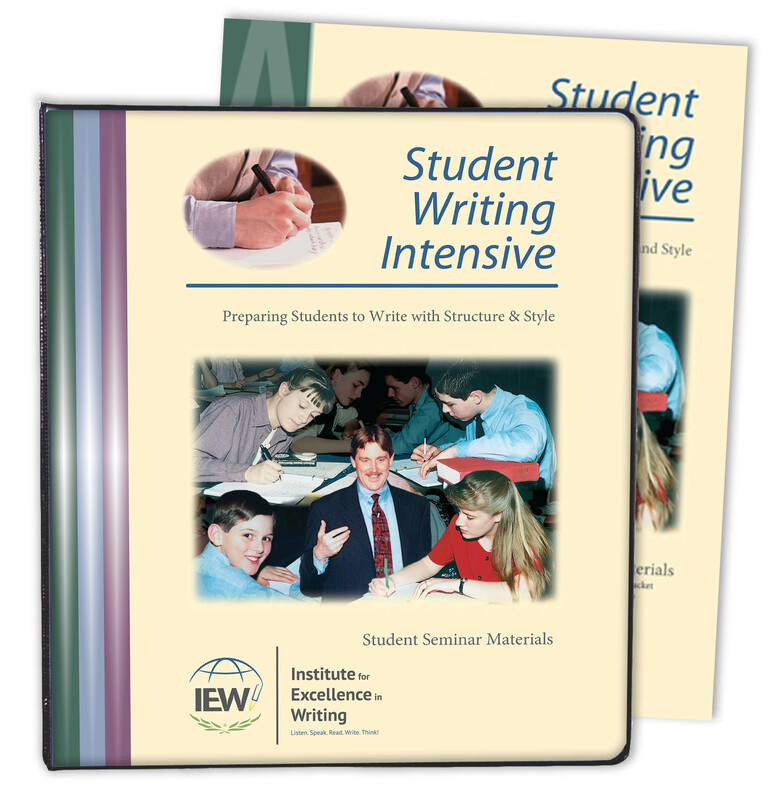 Purchase an extra Student Notebook for additional students using the Student Writing Intensive Level A. If you have multiple students using the Student Writing Intensive Level A, you can purchase an extra notebook for each additional student. 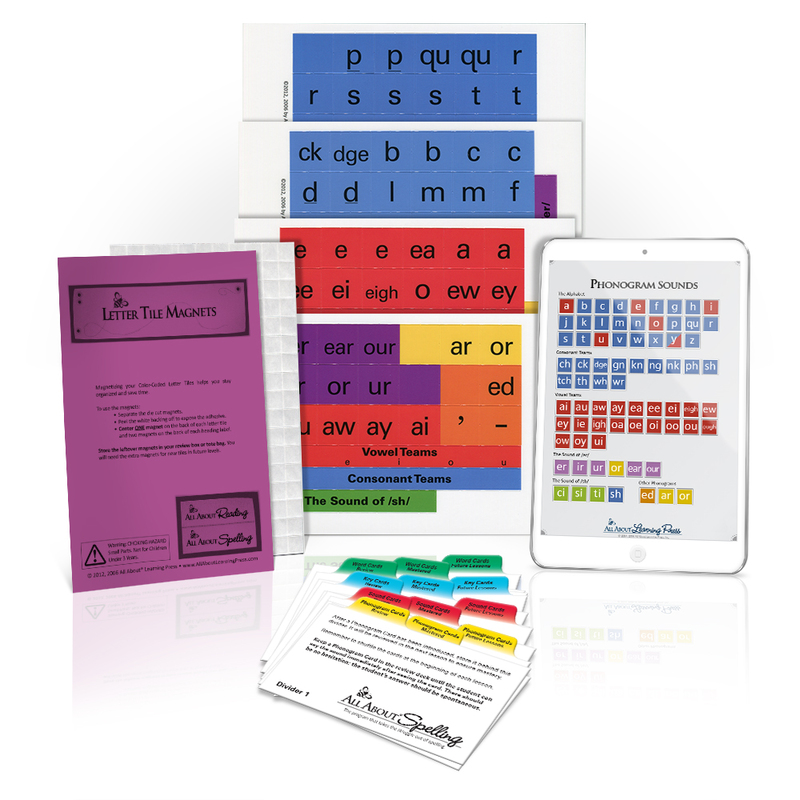 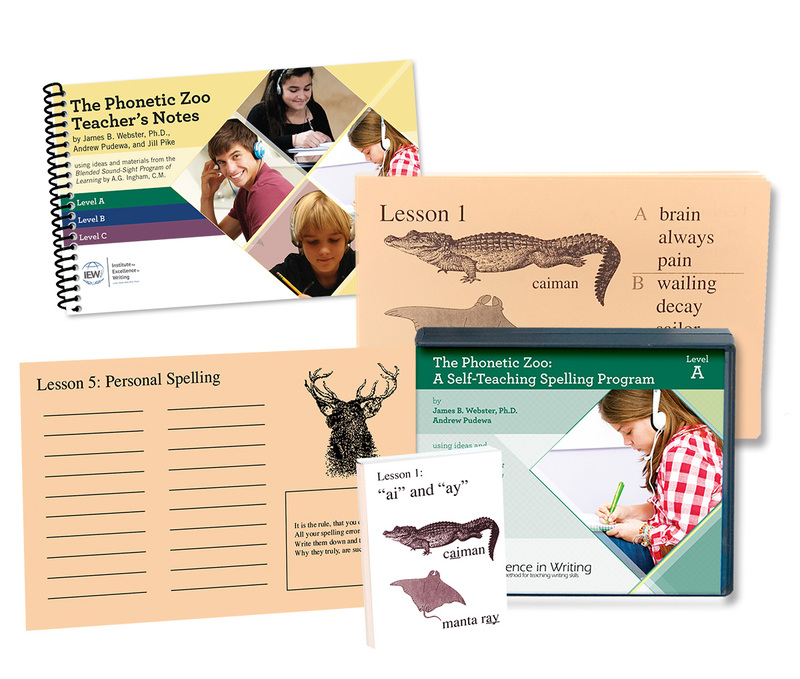 Includes student binder and packet with handouts and weekly lesson plans. 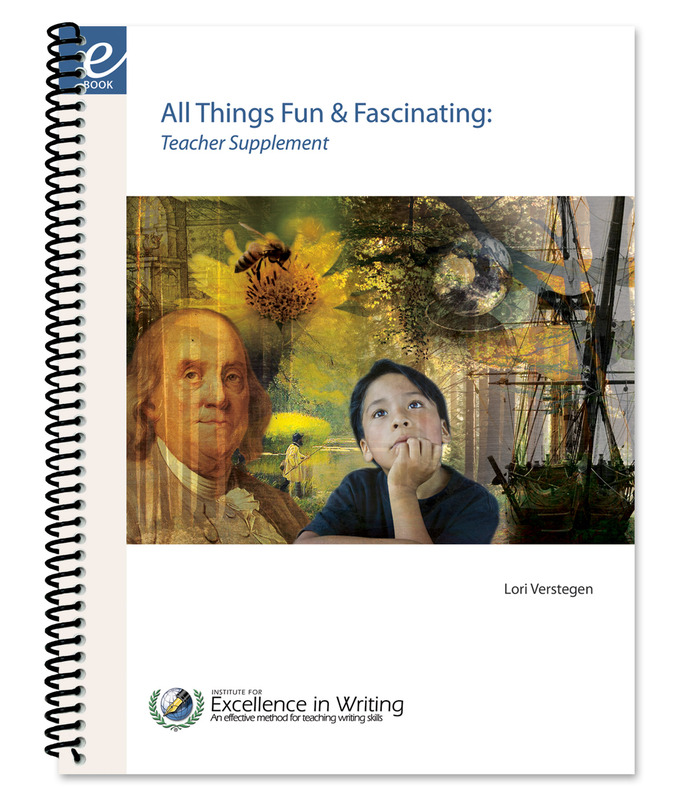 For use with the Student Writing Intensive Level A DVD Course only. 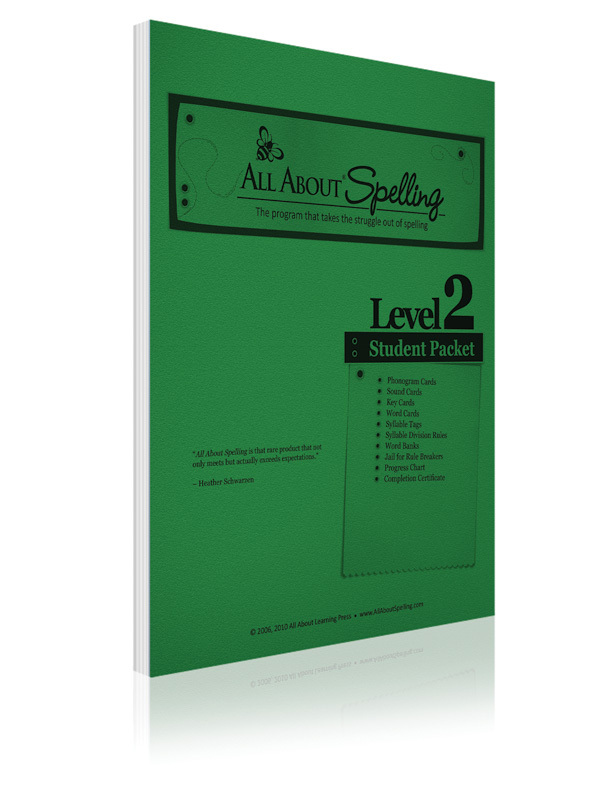 Each level is sold separately.